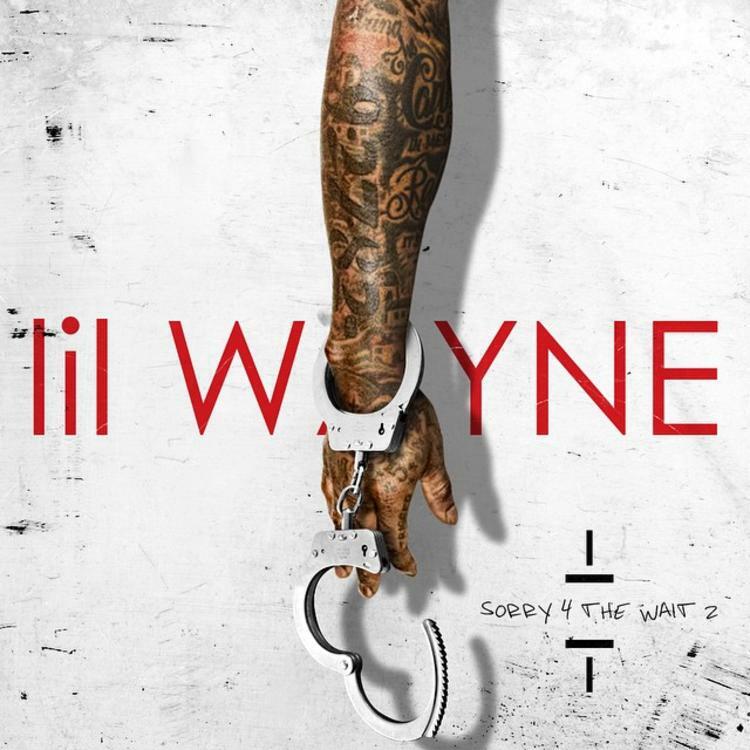 Cop Lil Wayne's newest project "Sorry 4 The Wait 2". Well here it is! After much anticipation, Lil Wayne delivers his word and drops off the sequel to his Sorry For The Wait mixtape tonight. Laced with 17 tracks, the project features guest appearances from Drake, Nicki Minaj, 2 Chainz, Christina Milian, Shanell, and Mack Maine. Similar to his first go around in 2011, Sorry 4 The Wait 2 finds Tunechi spazzin' out on some of the industry’s hottest beats, including “Coco”, “Try Me”, “No Type”, and even Shmurda’s 2014 smash “Hot N*gga”. If this can’t hold you over until Carter V drops, then I don’t know what will.